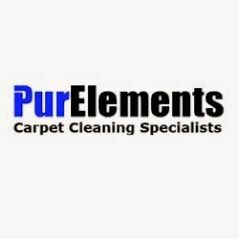 Same Day Carpet Cleaning!!! Carpet Cleaning Master (Provo UT) (385) 235-2286 Fast, Premier Carpet Cleaning for Provo UT area. Do you need your carpet cleaned fast in the Provo, UT area?